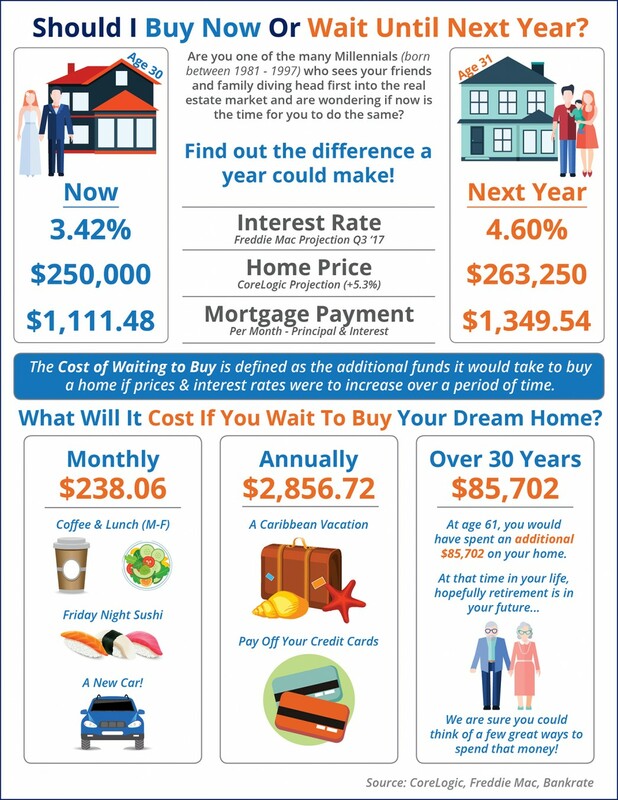 This is a short and right to the point summary of why it makes great sense to buy that first house now or sell, and make that move up buy now. If the house you want costs $250,000 now, waiting a year will cost you almost $3,000 a year or $85,000+ over the life of a 30 year mortgage. Or double those numbers if you are looking in the $500,000 range. Like more information, just call or text 484-574-4088 for the “Dad and Daughter Talk Real Estate Hot Line. Free advice that is actually worth a lot. This entry was posted in Move Up Buyers, Sellers and tagged buying a house, first time buyers, home price gains, home sales in chester county, home sales in delaware county, move up buy, price appreciation, price trends, sales trends. Bookmark the permalink.